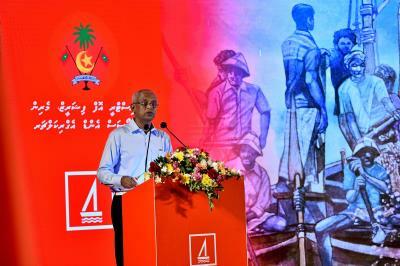 President Ibrahim Mohamed Solih has inaugurated “Masdhoani Account” which is a pledge of the administration as a means of including fishermen in the banking system. 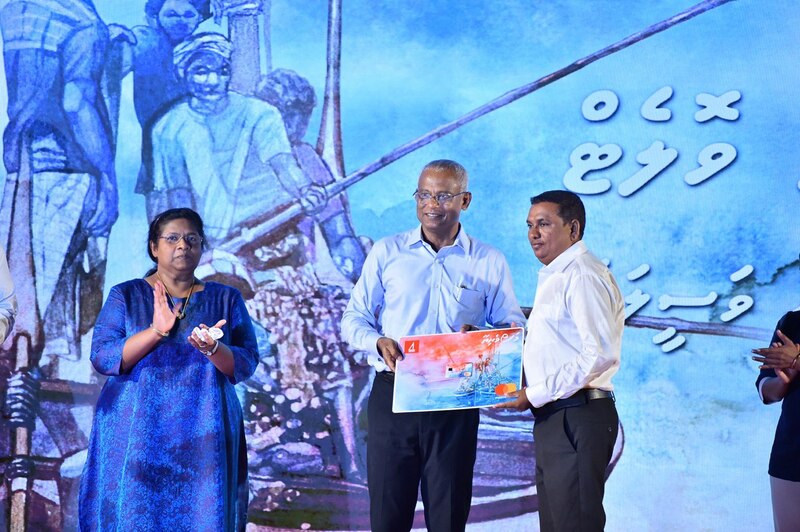 He inaugurated this project at a function held this evening at North Huvadhu Atoll Kooddoo Island. “Masdhoani Account” is a project initiated with the collaboration work from Bank of Maldives and Ministry of Fisheries. This service includes the opportunity for fishermen and boat owners a “Digital Wallet” and a “Masveri Card” which allows safe and secure financial transactions without using physical paper-based money. Moreover, upon selling the fish, the start of this service would enable real-time money transfer to the accounts of the head fishermen or boat owners and would enable real-time money transfer to the accounts of other fishermen from the main account of the head fisherman or boat owner. The introduction of this vital financial service which enables daily depository of the income received from the fishing industry, allowing fishermen to deposit income received from fishing to their account would further enhance the banking system by with the prospect of improving existing services. Also if income is being deposited monthly to the accounts of fishermen, further opportunities to partake in the pension scheme will also be available for the taking. Moreover, the Bank will not deduct the money deposited to the ‘Masveriya Card’ even if the fishermen had a previous loan. In addition to this, any transaction done from the ‘Masveriya Card’ will not be charged any additional fees.